What Can I Do About My Allergies? 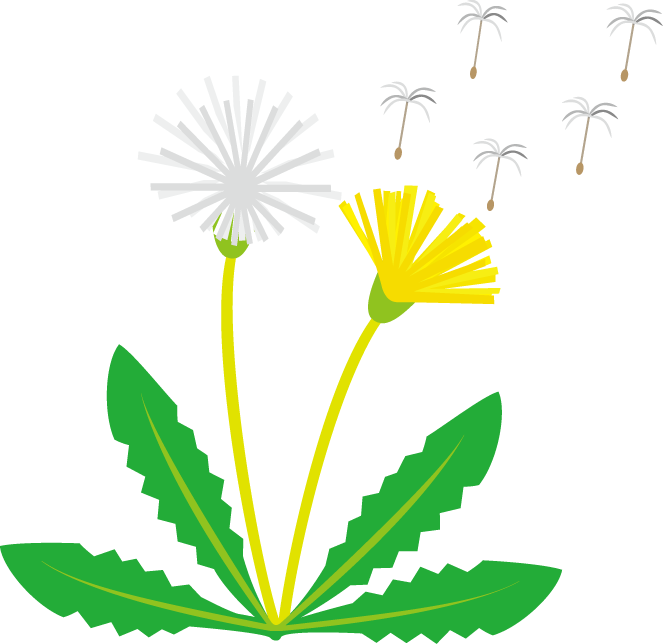 You may have allergies that show up in the spring when plants are flowering and grass is growing. You’ve grown used to the itchy, allergies watery eyes and sneezing. But now, you have allergies in winter too, when you’re indoors because of bad weather. Your allergy specialists want you to know that allergies aren’t just seasonal. They can affect you all year long. If you have irritating allergies, you already know they can affect your life. They can keep you from doing the things you like, and worst of all, they may not be just seasonal. But now there’s help just a phone call away from your allergy specialist. Call today and get some relief from your allergies! Chisholm Trail Allergy and Asthma would like to welcome you to our blog. Here you will find informative and useful postings about allergy, asthma and our practice. At Chisholm Trail Allergy and Asthma we believe that educated patients are better prepared to make decisions regarding their health and wellbeing. Our blog was designed to provide you with valuable allergy information and health advice from our dedicated team. Chisholm Trail Allergy and Asthma hopes you find our blog to be a great resource for keeping up to date with proper allergy and asthma care and treatments.